On a road trip together. During a romantic dinner at home. Holding hands on a park bench. After twenty years of marriage. Read a few of these to the special person in your life. 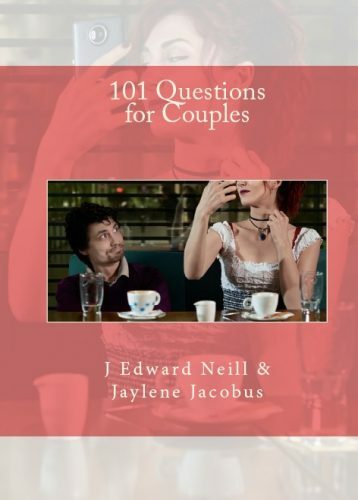 With 101 questions meant to be shared between lovers, new and old. And capture your partner’s heart all over again. Try some sample questions right here! Oh…we’ve also got a book for single people. Right here!